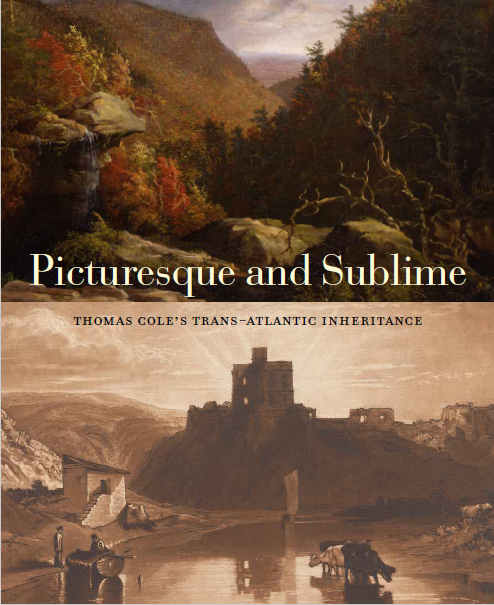 Published to accompany the 2018 exhibition at the Thomas Cole National Historic Site, the catalogue includes essays by the curatorial team and a foreword by Cole Site Executive Director, Elizabeth Jacks. The exhibition is curated by Tim Barringer, Paul Mellon Professor in the History of Art at Yale; Gillian Forrester, Senior Curator of European Art at the Whitworth Art Gallery, University of Manchester (and previously at the Yale Center for British Art); Jennifer Raab, Associate Professor of the History of Art at Yale; and two doctoral candidates at Yale, Sophie Lynford and Nicholas Robbins. 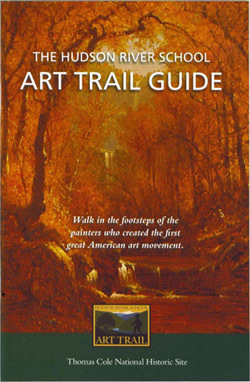 The 180 page catalogue is printed by Yale University Press and includes 120 full-color illustrations. 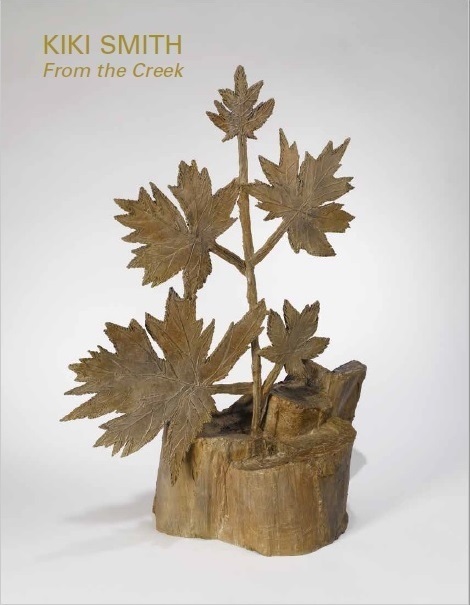 The catalogue is supported by the Willow Springs Charitable Trust and Furthermore: a program of the J. M. Kaplan Fund. 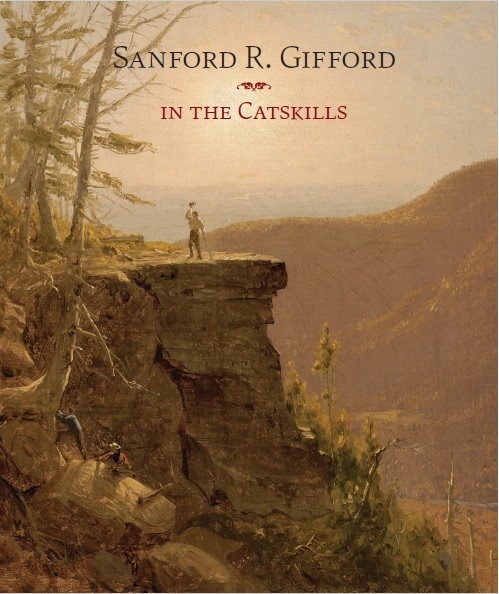 The exhibition is supported by New York State Council on the Arts with the support of Governor Andrew M. Cuomo and the New York State Legislature, Empire State Development’s I LOVE NEW YORK program under the Market NY initiative, and the Greene County Legislature through the County Initiative Program of the Greene County Council on the Arts and the Kindred Spirits Society of the Thomas Cole National Historic Site.